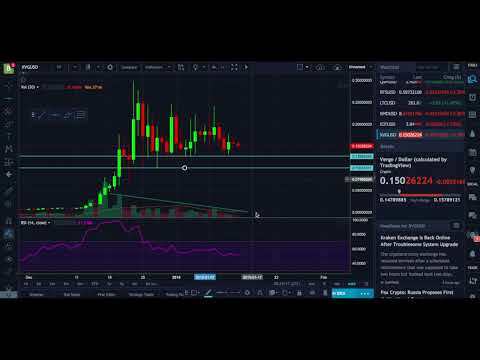 Verge (XVG) Technical Analysis & Price Discussion - December 14th, 2018: Host of New Announcements Fail to Attract Bullish Attention. 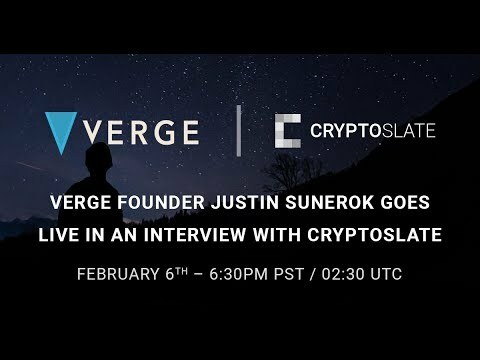 Verge ($XVG) PRICE ANALYSIS & PARTNERSHIP SUCCES! 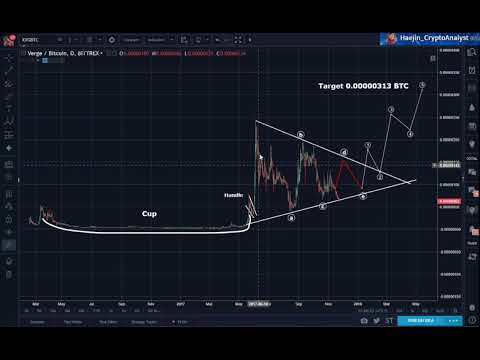 Verge (XVG) Technical Analysis - Break of Range SOON! 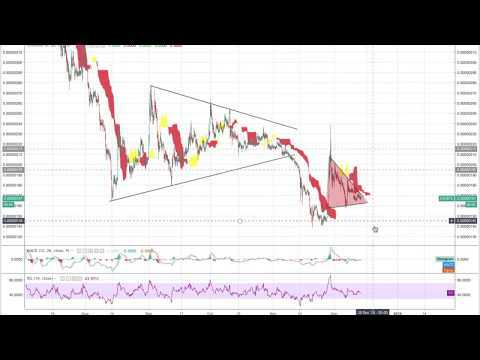 This is a quick technical analysis of Verge (XVG) on January 14th, 2018. Healthy consolidation after its large breakout has formed a tightening range.